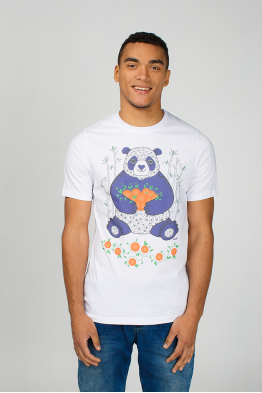 Welcome, Mandarin Panda pearl edition by Dyvooo! The addition of Panda into our collection isn’t accidental. This cute animal is a worldwide symbol of friendship and of animals protection, in fact it is imaged on WWF logotype. Besides, it’s a powerful source of positive energy and positive impressions. 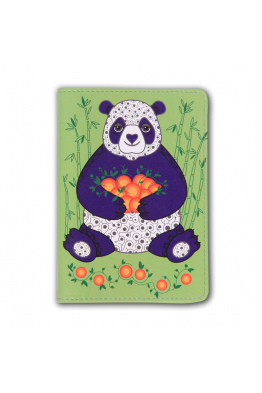 The small panda holds a basket with tangerines/mandarins – a popular fruit for New Year and Christmas holidays in Ukraine. The mandarin is also a symbol of Chinese culture as it reflects one of the local dialects and one of the numerous ethnic groups who settle this country of unlimited opportunities. This cute creature inhabited the Asian Pacific region till almost 200 years ago. 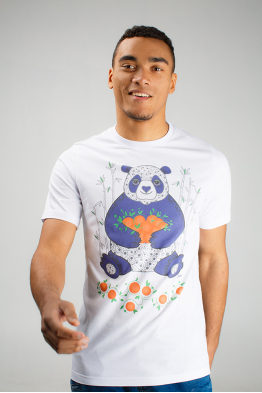 The popularity of bamboo items and development of the Chinese economy caused the reduction of panda’s population together with their living area. 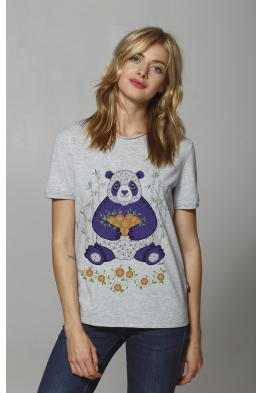 The poachers helped to worse the situation as pandas had a valuable fur for industrial needs. 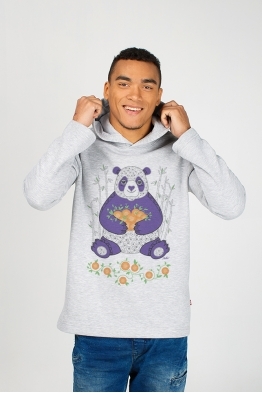 The wildlife panda population consists of several hundreds of creatures. Most of them live in Chinese national parks which task is to save them from total disappearing. These are the most visited sightseeings in China. Millions of tourists arrive there each year to watch their way of life. 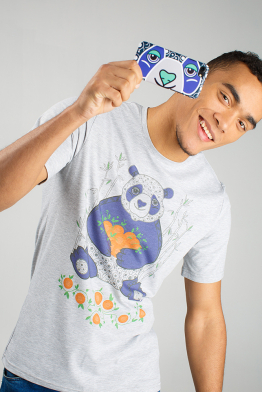 If you choose Panda, you’ll get a great strength in negotiations. Chinese diplomatic missions presented it to opponents as a symbol of peace and friendship between their countries. 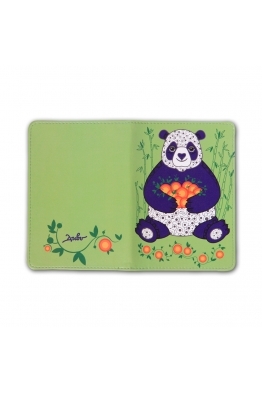 So form your pandaset from our brands' accessories. 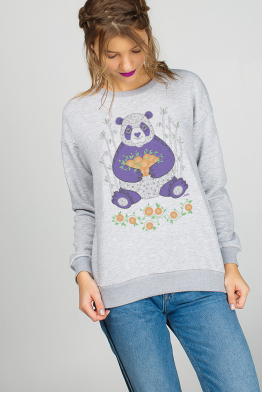 The warm, cozy sweatshirt creates the feeling of harmony with nature. And the hoodie protects the sw.. 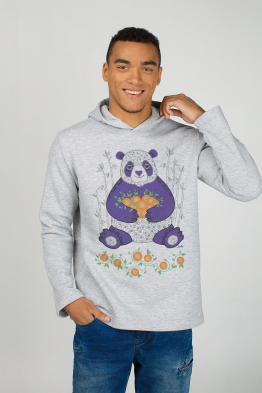 This cute panda will become a good present to your girlfriend, mother or sister. The animal symboliz..